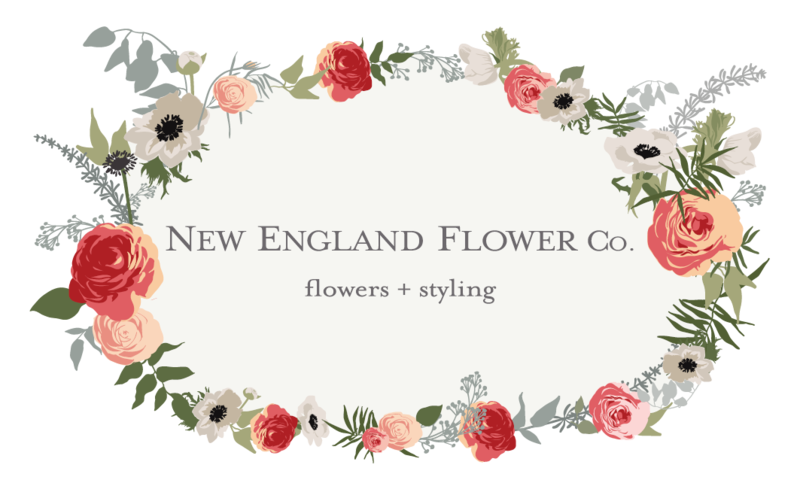 Order Flowers Brisbane Delivery - New England Flower Co.
For same-day deliveries orders must be received by 2:00pm. Abundant bunches of seasonal flowers nestled in a water bag and beautiful wrapping. Perfect for someone who already has a vase. Available in four sizes, starting from $75 + delivery fee. Gorgeous arrangements of seasonal flowers presented in a vase or container. Perfect for hospital deliveries, or recipients who may not have a vase. Available in four sizes, starting from $65 + delivery fee. or just let us know the occasion and we can decide for you! We deliver same-day flowers to the Brisbane CBD and the western suburbs of Brisbane, which includes Kenmore, Kenmore Hills, Chapel Hill, Fig Tree Pocket, Brookfield, Pullenvale, Pinjarra Hills, Bellbowrie, Jindalee, Mt Ommaney, Seventeen Mile Rocks, Indooroopilly, Taringa, Toowong, St Lucia, Auchenflower, Paddington, Bardon, Graceville, Chelmer, Sherwood, Corinda and Oxley (postcodes 4064, 4069, 4065, 4074, 4073, 4075, 4068, 4067, 4066). Delivery fees are $15 for the postcodes listed above, or $25 for Brisbane CBD.